GLADSTONE Hospital's emergency department is one of the best performers in the state. 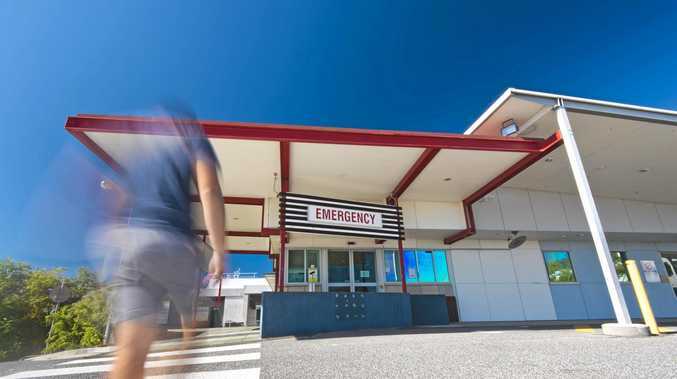 Queensland Health figures show the hospital is bucking the statewide trend with 97 per cent of all emergency department patients seen within the clinically recommended time last month. In comparison, across the state 30 per cent of emergency patients were not seen as quickly as they should be. 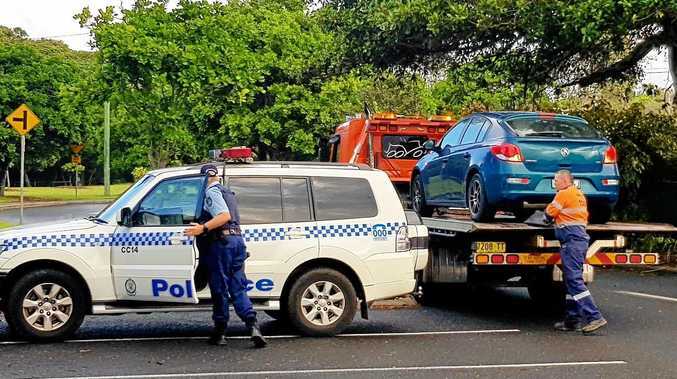 Last month, Gladstone emergency department saw 100 per cent of patients with immediately life-threatening injuries on time and 97 per cent of "imminently life-threatening" patients were seen within the recommended time frame. In comparison, at the Rockhampton hospital, 15 per cent of patients with "immediately life-threatening" needs were not seen within the recommended two minutes, 22 per cent of patients with "imminently life-threatening" needs had to wait more than the recommended 10 minutes and 23 per cent of patients with "potentially life-threatening" needs had to wait more than the recommended 30 minutes. "(Wait times can be improved) by having adequate resources within the emergency department and adequate beds available within the hospital to accept admitted patients from the emergency department," he said. "The number of presentations fluctuates from month to month because of influenza and other diseases varying throughout the year and also non-predictable random variation." "Queensland is leading Australia with emergency access targets by using an evidence-based and clinically supported approach to monitor the performance of emergency departments in Queensland." "There is no doubt last year's flu season contributed to a busy time for hospital staff across Queensland. More than 55,000 (55,723 as at December 19) cases of flu were confirmed in Queensland last year - more than three times higher than the five-year average." LNP leader Deb Frecklington said Queenslanders deserved a "world-class" health system they could rely on. "The health budget increased by 8.5 per cent last year and yet patient numbers increased by only 5 per cent," she said. "Wait times should be dramatically improving but yet lazy Labor doesn't have a plan."